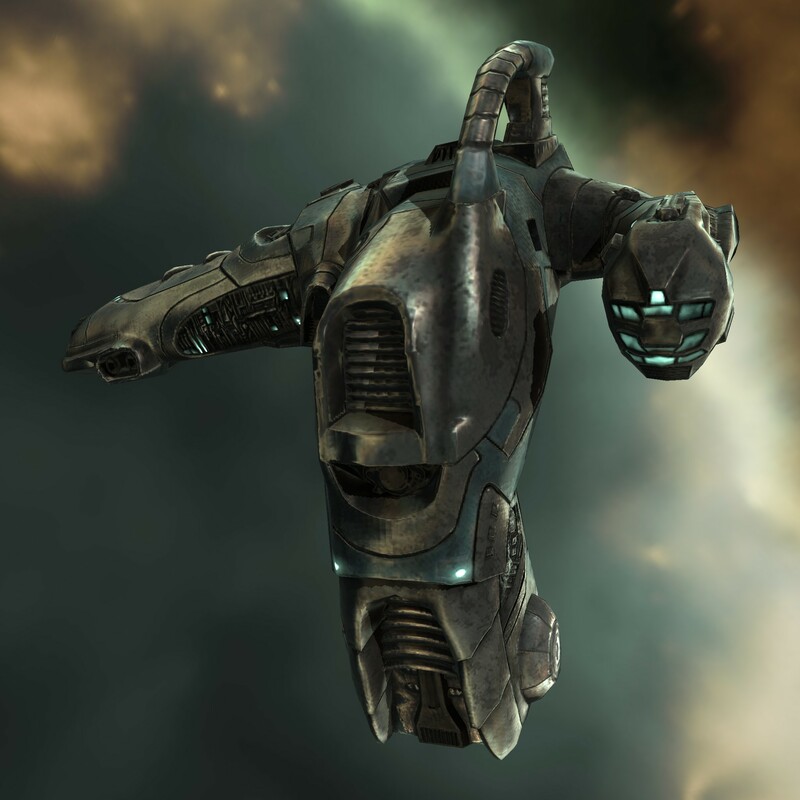 when I started playing, one of the ships in eve that fascinated me was the velator, not because it was that good but because it was different, it was asymmetrical and I liked it allot as it was. Until someone decided to completely redesign the ship. I disagreed with the new design. To me it had no lines that interested me at all. But on top of that I start to realize this new shape looks more like a amarr design then a gallente. Both amarr and gallente sport smooth lines. But when you look closely you will notice that amarr uses sharper shapes and gallente more toward organic shapes. amarr would be a basic circle compared to gallente being a random koffie spot on the table. And that brings me back to the newly designed velator. Why was it necessary to redesign it? And why was it made so basic and non organic? The shape wasn’t ugly for everyone… atleast not to me. for some people this is a game braking thing. if not we can all agree to fly a cube or triangle. imagine Spielberg changing a prop or a part of a story after its release. all the fans will automatically agree as that’s how things go. there is a difference between modernizing something and replacing it with something totally different. Am i understanding here i am not allowed to write about something that is on my mind and only react by quiting? mby, then again when i had a discussion with a employee about changes in general, the person did advice me to post my concerns. Quality of the mesh and texture, plus the new direction of gallente ships, more clear lines, less blobby. Thats why it was redesigned. I like it. Would also redesign Catalyst and Imicus. Making them symetrical.
" Quality of the mesh and texture, plus the new direction of gallente ships, more clear lines, less blobby. Thats why it was redesigned. I like it. Would also redesign Catalyst and Imicus. Making them symetrical. " 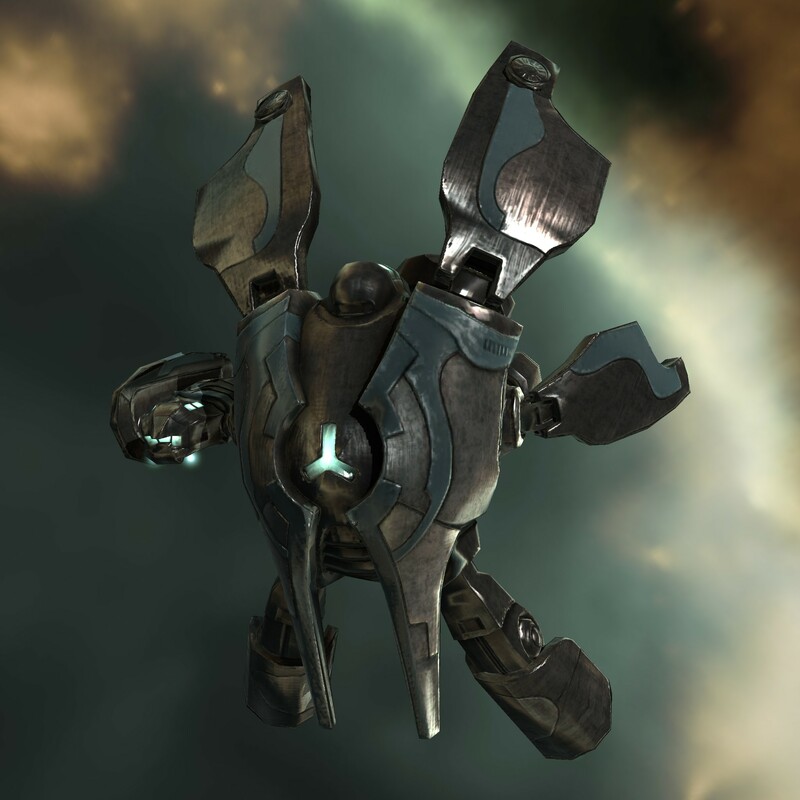 btw another ship i adore is the atron just because of its shape. j/k You certainly can do as you want to…just seems a little odd to me. As for becoming Amarr…that is a good thing, embrace it. Would totally fly a triangle. Would have a standing instruction to my minions to murder Kurt Russell on sight, though.